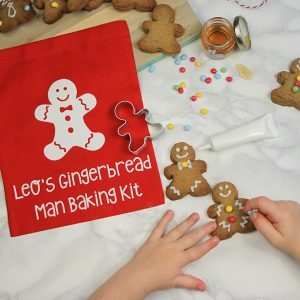 There’s plenty of fun to be had with this beautiful little kit. 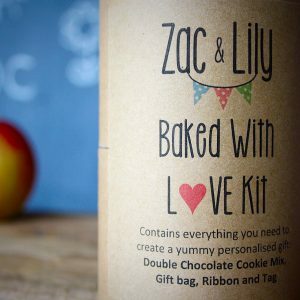 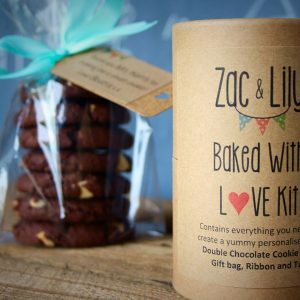 It comes with the Zac and Lily chocolate biscuit mix, 1 brightly coloured biscuit cutter, a white chocolate icing pen and multi coloured sprinkles (all natural, no artificial flavours, colours or hydrogenated fats). 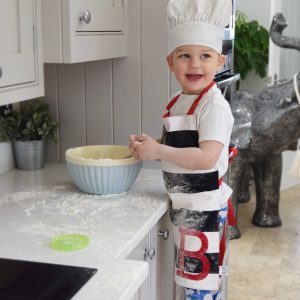 Tiny tots will enjoy the sensory experience and older children will love the creativity and sense of achievement. 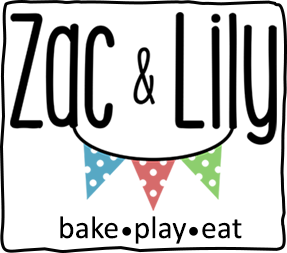 Mummy and Daddy will benefit from fuss and mess free entertainment for the kids. 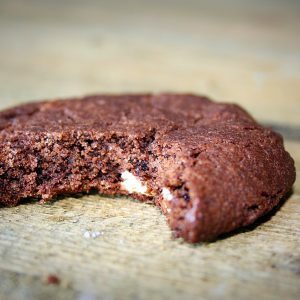 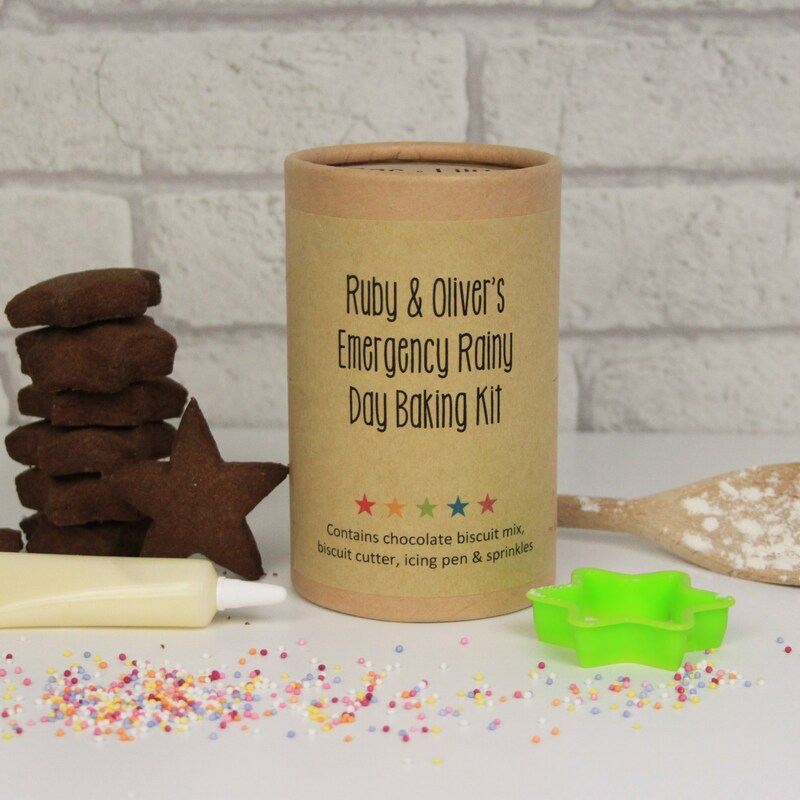 Then everyone can enjoy munching the results together – rainy days sorted! 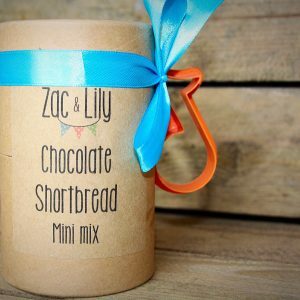 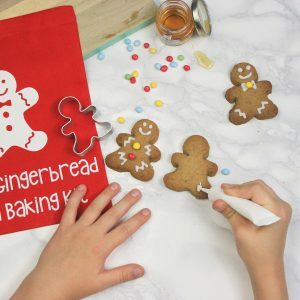 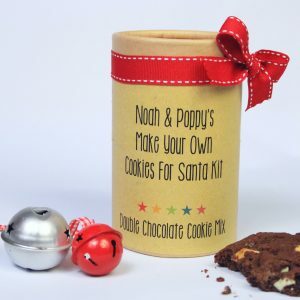 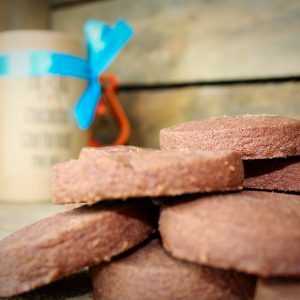 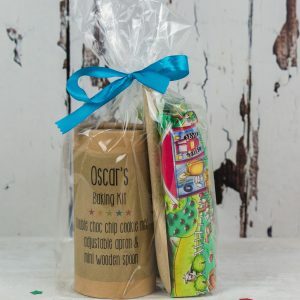 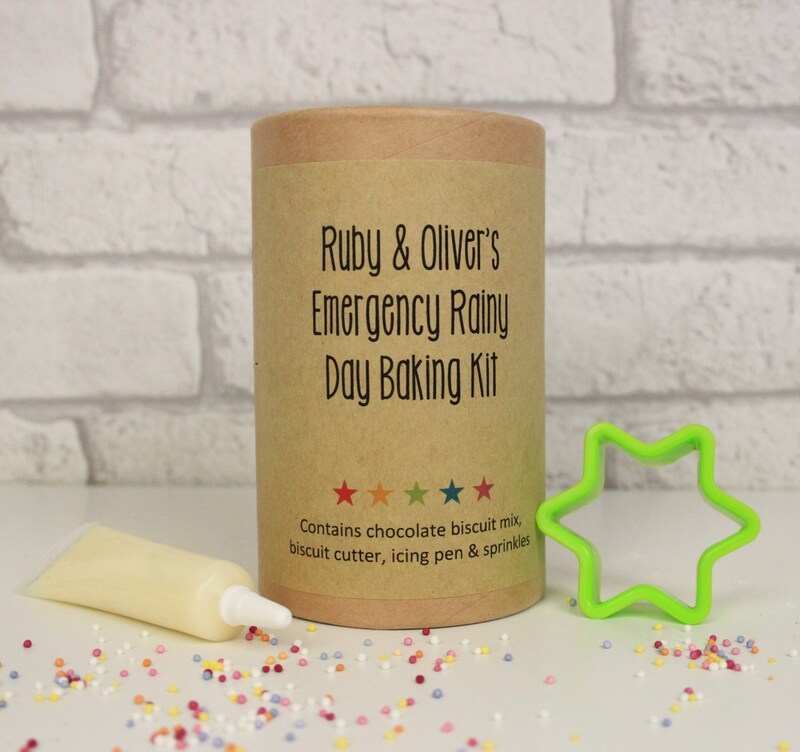 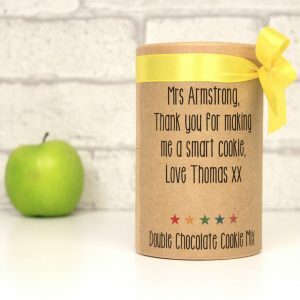 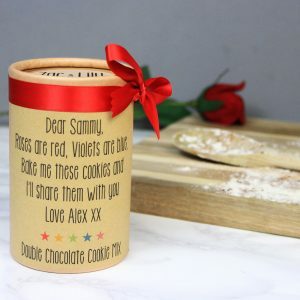 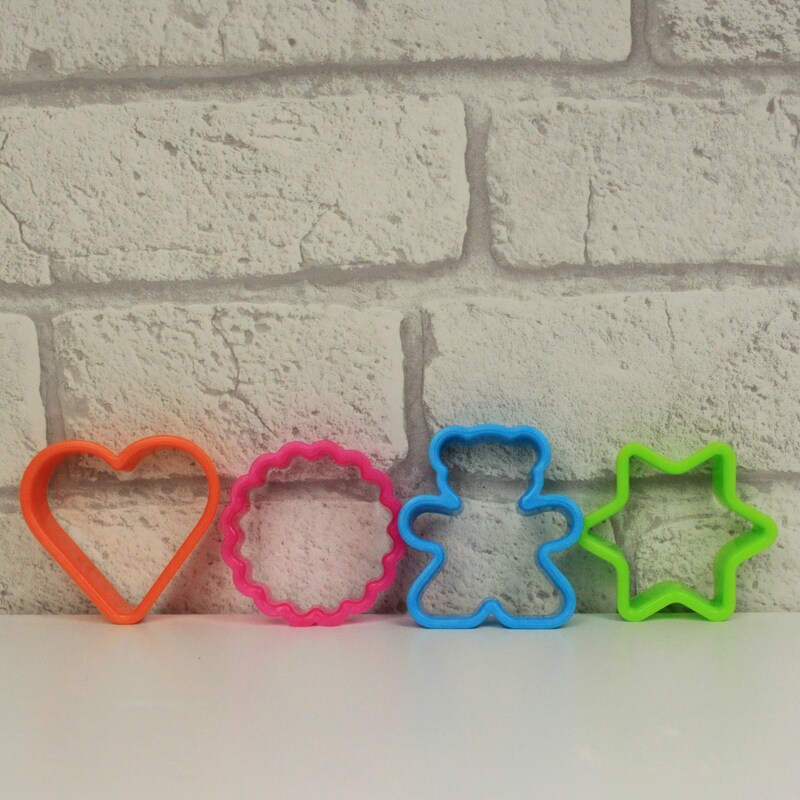 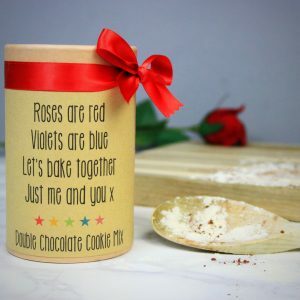 The perfect gift to get your favourite little person started in the kitchen! 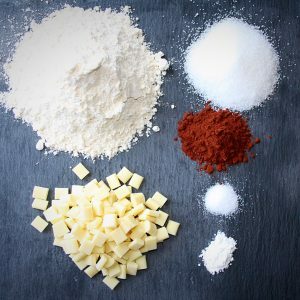 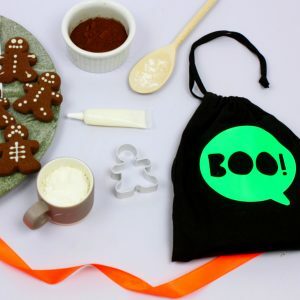 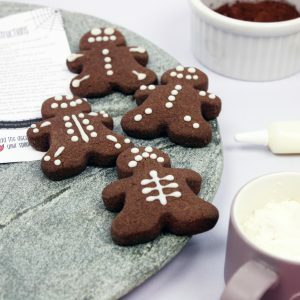 Everything you’ll need to get your little bakers ready for a spooktacular Halloween in one gorgeous little kit.